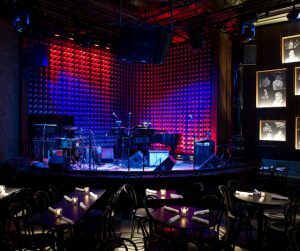 On September 3rd, 2016 at 7:00 PM we will be hosting our fourth annual Kerouac Project Benefit at Joe’s Pub in New York City. To help sponsor the event, we are selling two VIP tables for six people (each). Tickets will be available for pick up at the box office the night of the event. For more information about the event, and to buy individual tickets please visit the event page at Joe’s Pub.